The Avengers' director Joss Whedon is talking to SXSW and giving us more information about his upcoming film. 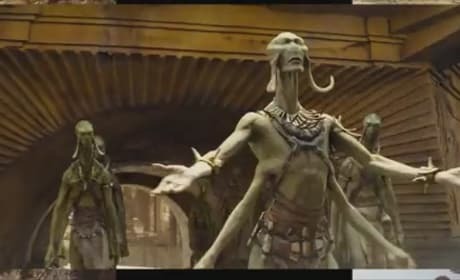 For one, he reveals that the bad guy aliens for his film will not be the Kree or the Skrulls. 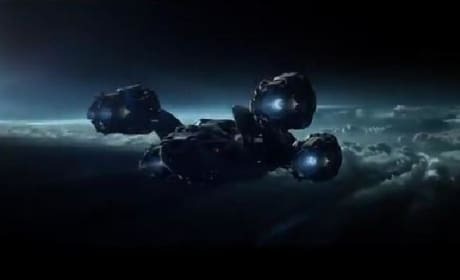 A teaser for the new trailer has arrived for Prometheus. The film, directed by Ridley Scott, will have its latest full length trailer debut March 17. The Hunger Games has released a new behind-the-scenes featurette. 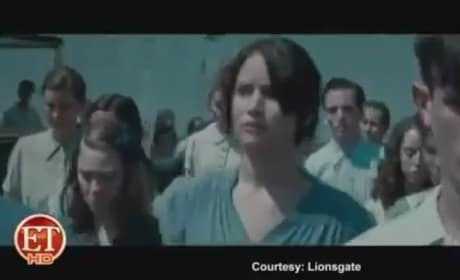 The clip features the film's stars, including Jennifer Lawrence, Josh Hutcherson and Liam Hemsworth. The first teaser for The Loved Ones has debuted. The horror flick lands in theaters this June. The latest set of photos from the Skyfall set have emerged. 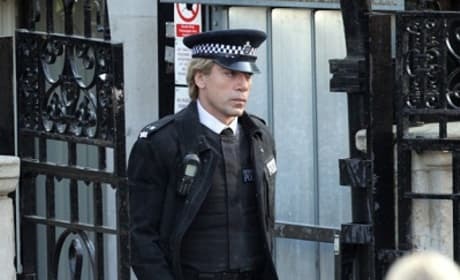 We have Javier Bardem in disguise as the James Bond villain and Daniel Craig as the hero himself. 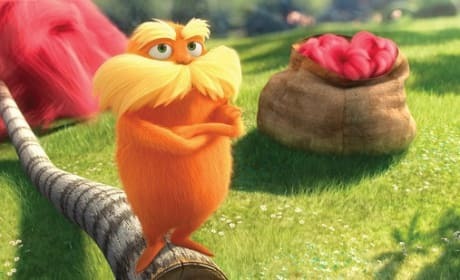 The Lorax continued its fantastic run as it took the box office title for a second week in a row. The Dr. Seuss film scored $39.1 million while John Carter scored second with $30.6 million. 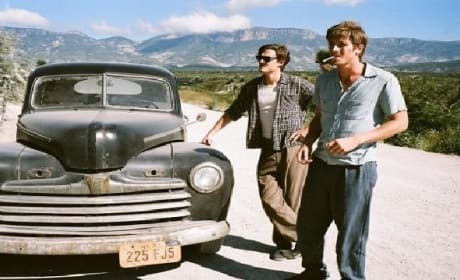 The first trailer for On the Road has finally debuted. The film, based on the Jack Kerouac classic, will hit theaters soon. 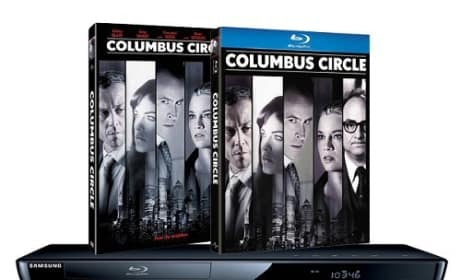 Win Columbus Circle Prize Pack: Blu-Ray Player Too! Enter now to win our Columbus Circle prize pack. The bounty includes a Blu-Ray of the film, as well as a new Blu-Ray player. There are a slew of great films hitting theaters this weekend including Disney's John Carter and Elizabeth Olsen in Silent House. Also joining them is the comedy Friends with Kids, Eddie Murphy's return in 1,000 Words and Emily Blunt and Ewan McGregor go Salmon Fishing in the Yemen. 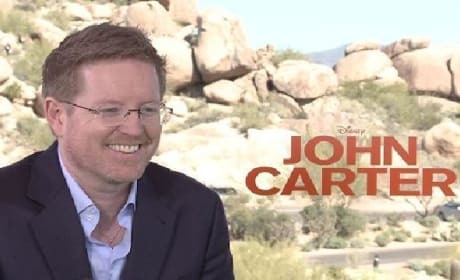 John Carter director Andrew Stanton is beyond excited. The helmer's passion project is finally arriving in theaters. The very first photo from Breaking Dawn Part 2 is here! The still is of Robert Pattinson's Edward caressing Kristen Stewart's face. Silent House is a bloody good time and in the hands of lead Elizabeth Olsen, it terrifies while it makes you think. The film is among the scariest we've seen in years.